I am Albert Jasma. I was a seminarian. I’m still very young since I dreamed of a car. 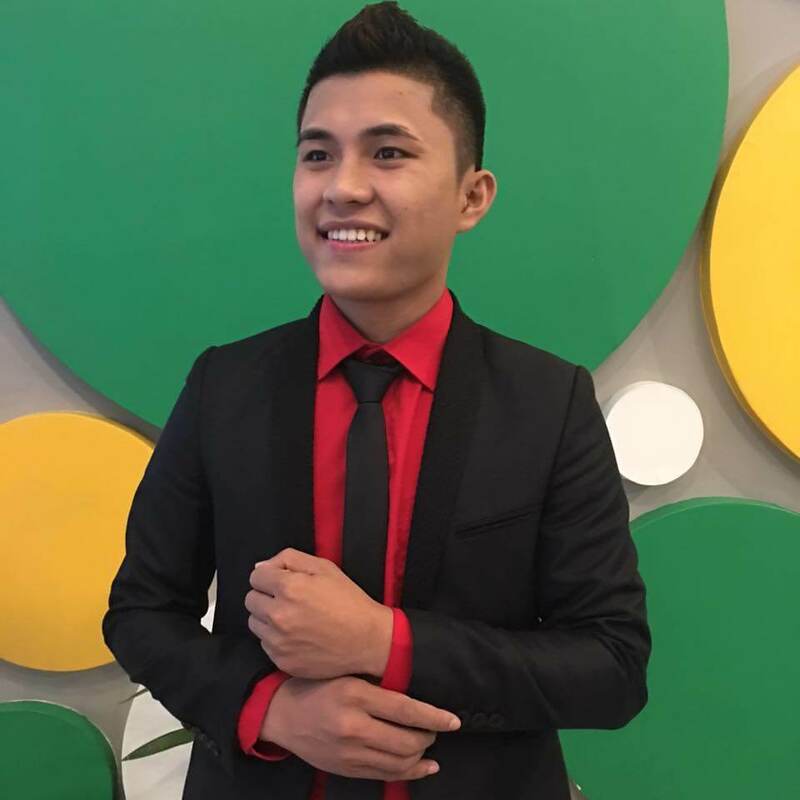 At first I am not convinced that It can help me a lot but when I entered the AIM GLOBAL I became the person who I want to be and it is very helpful for me and easy to achieve my very dream car. 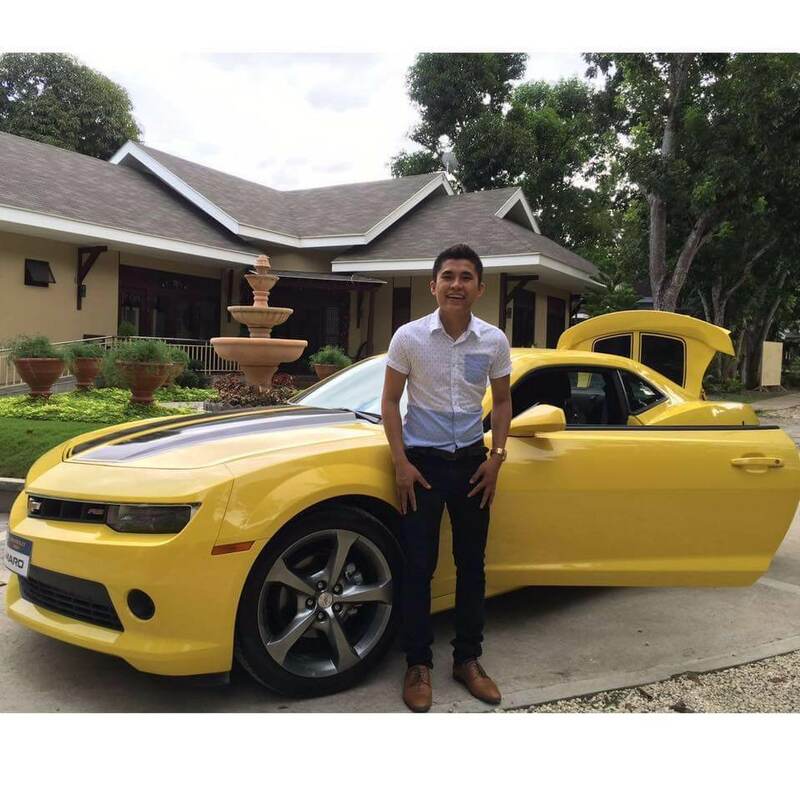 Albert Jasma, a very young multi-millionaire from Bohol bought a Sports Car – Brand New Chevrolet Camaro at his very young age after doing AIM Global for 3 years.